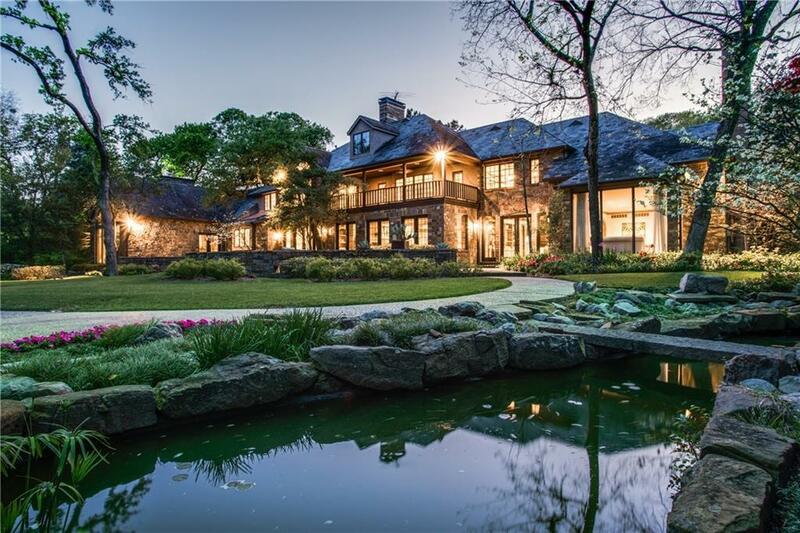 Originally built by builder Talmadge Tinsley as his personal home. 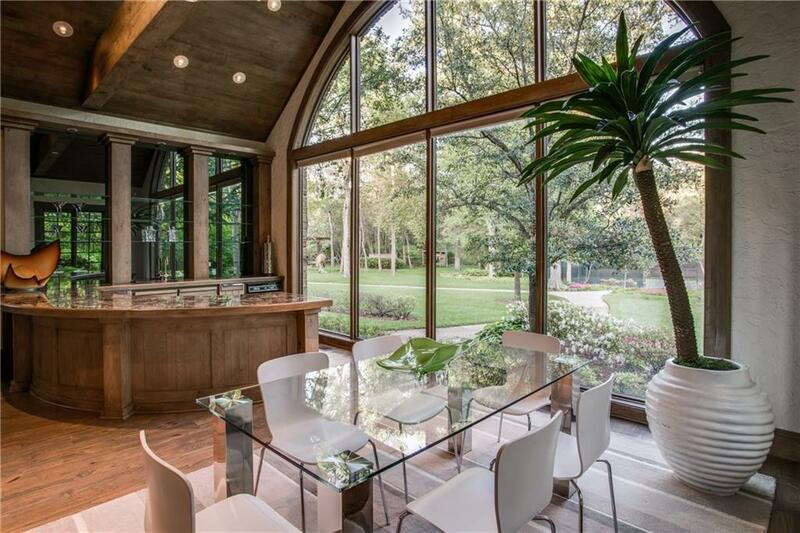 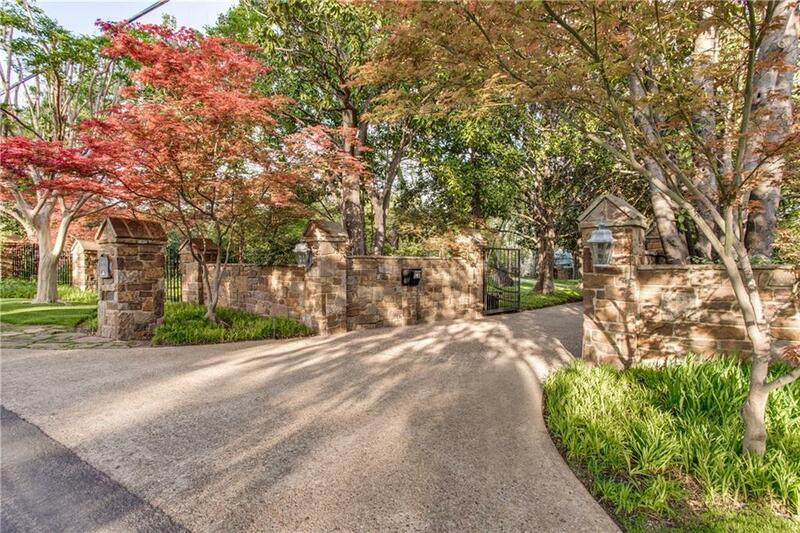 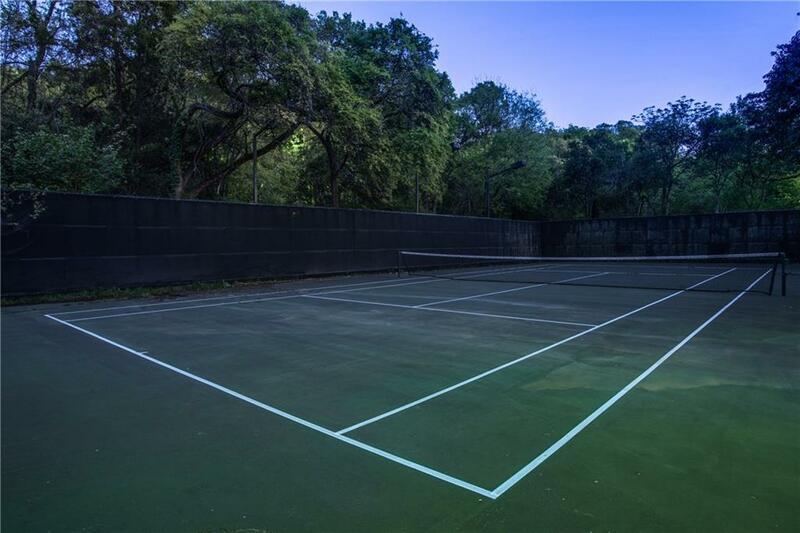 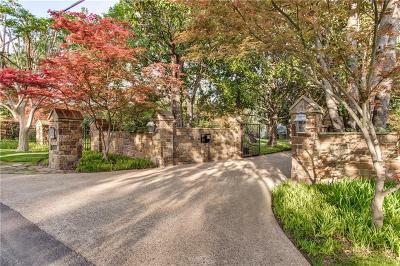 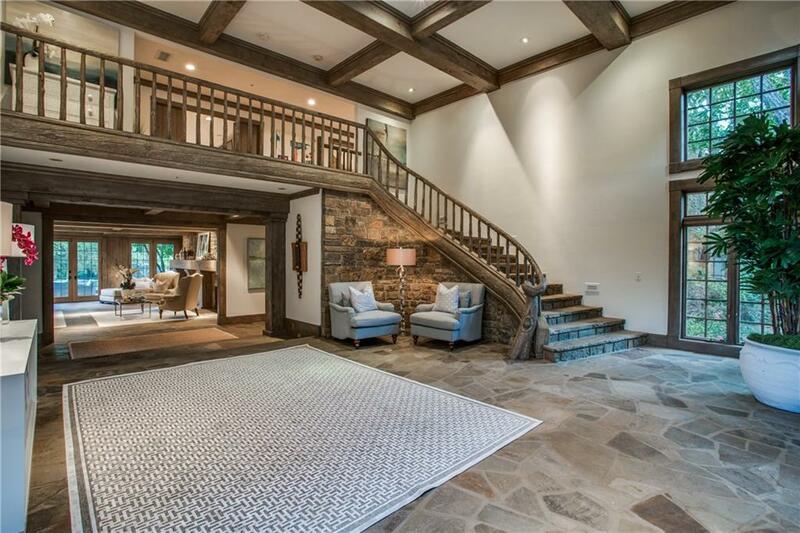 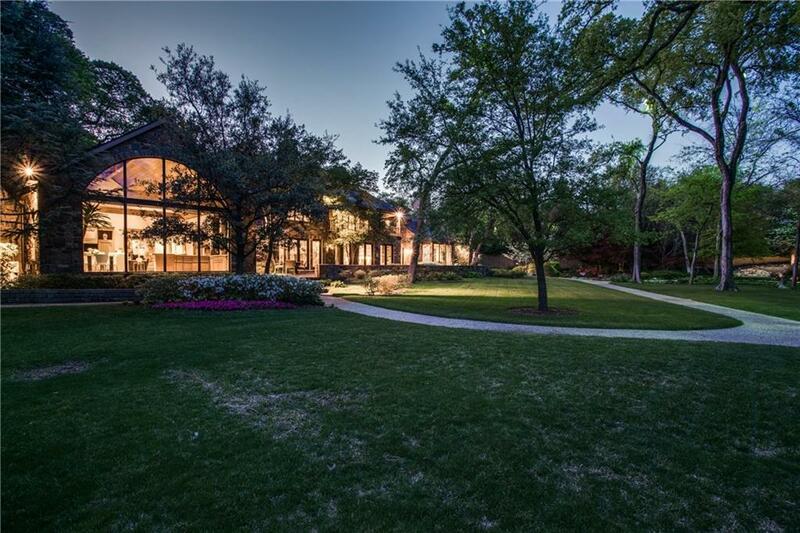 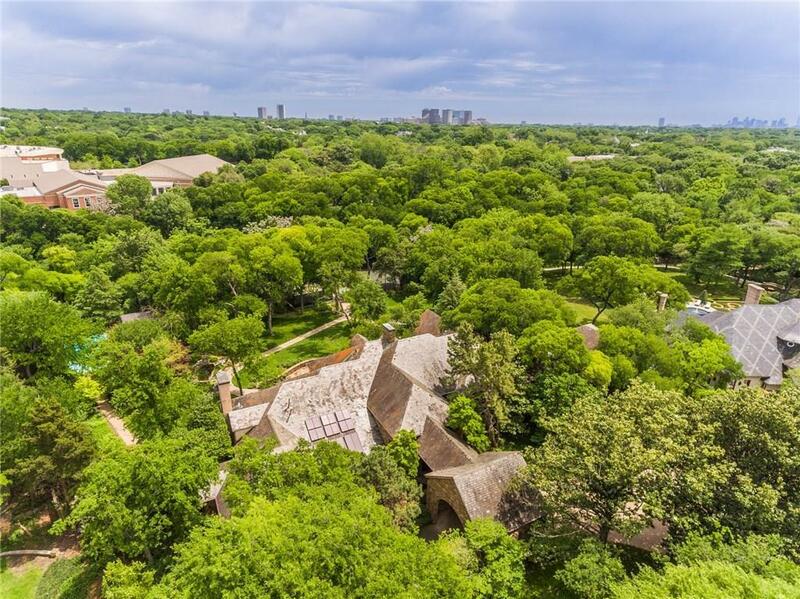 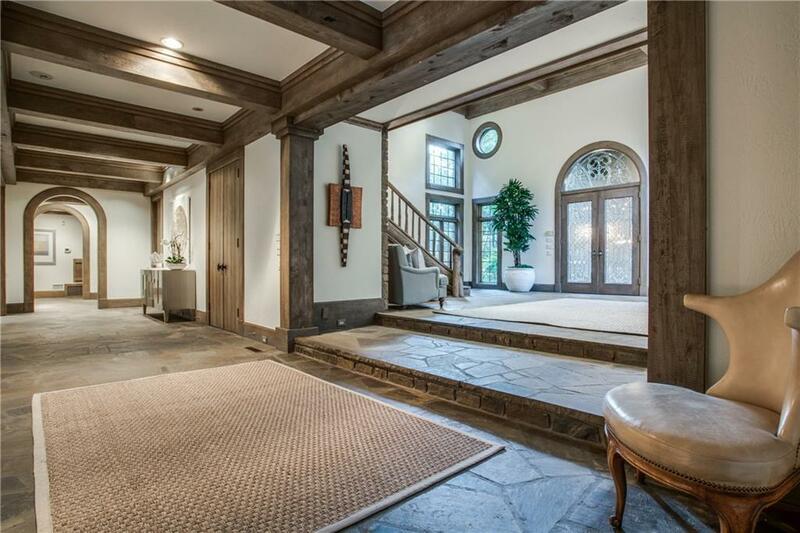 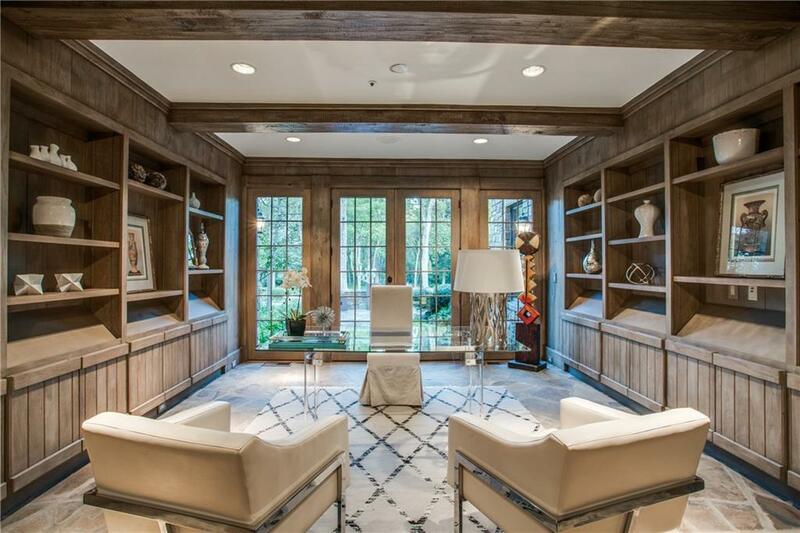 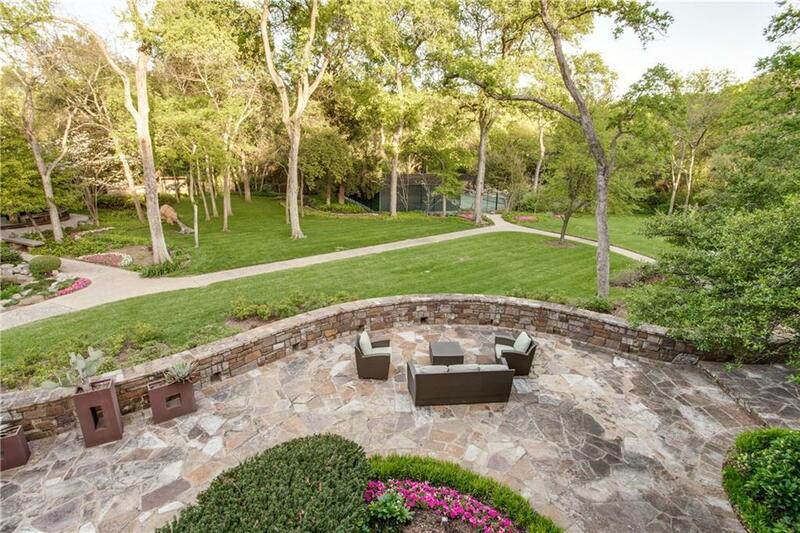 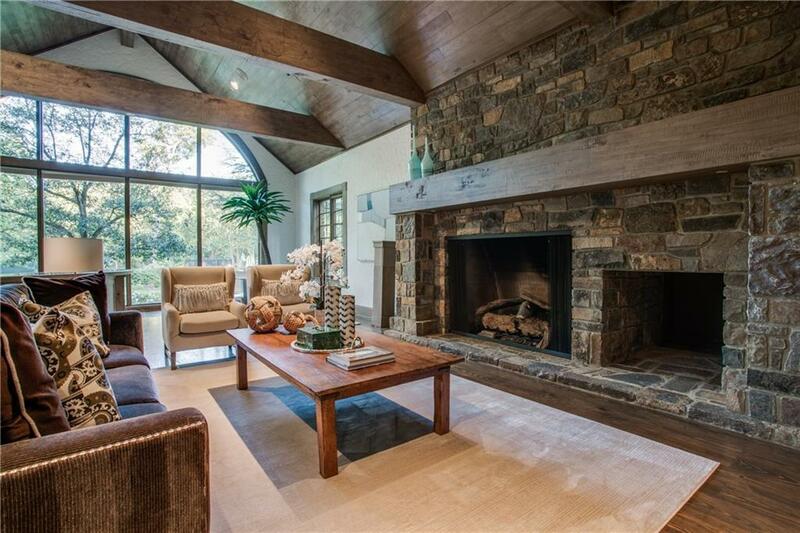 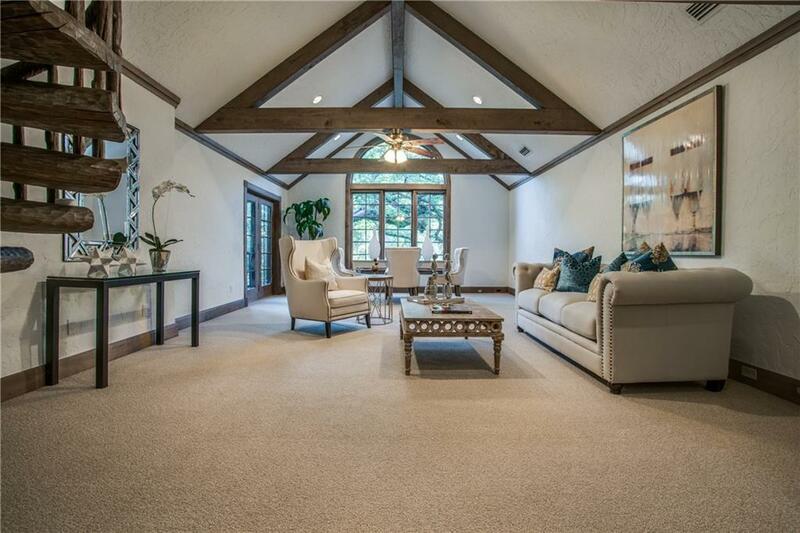 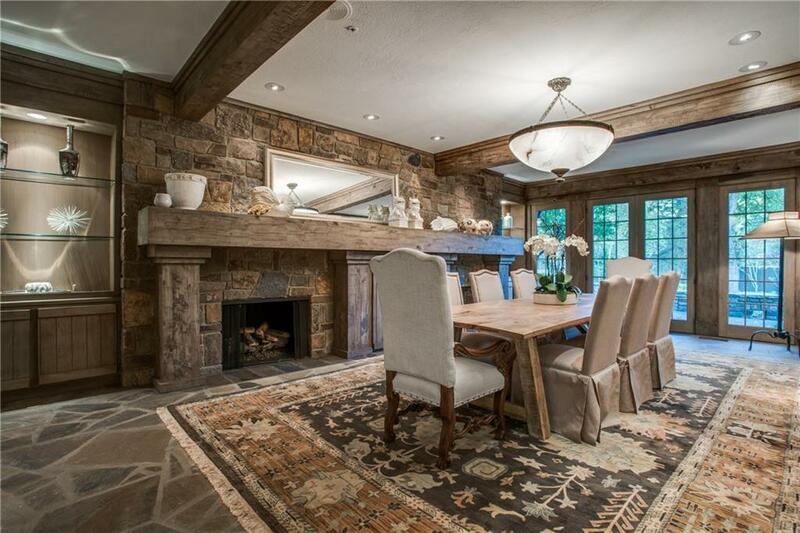 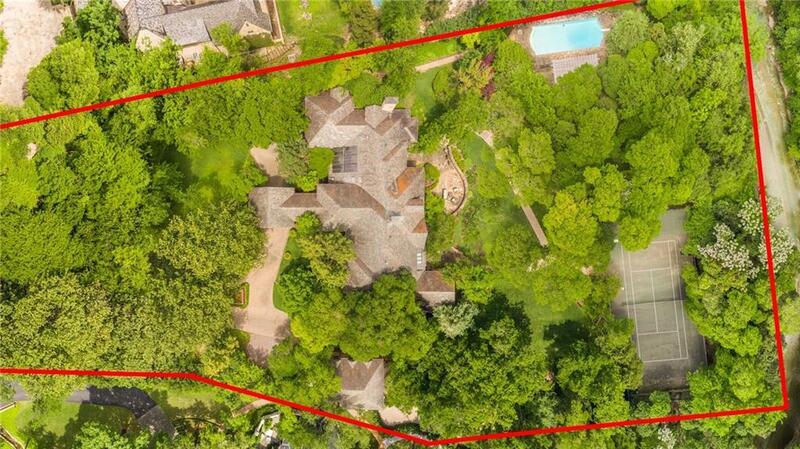 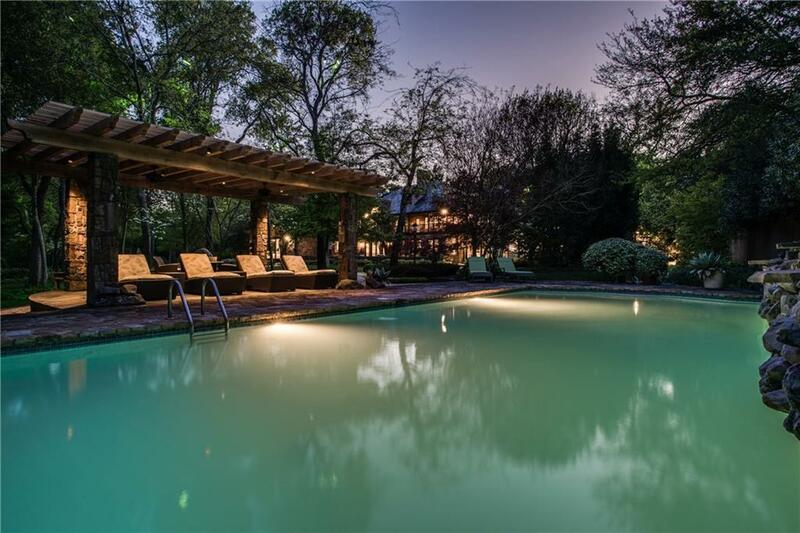 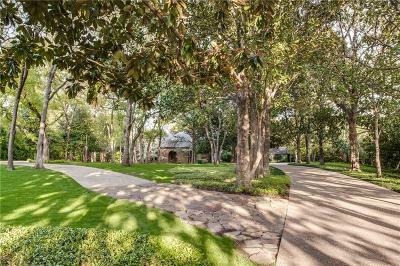 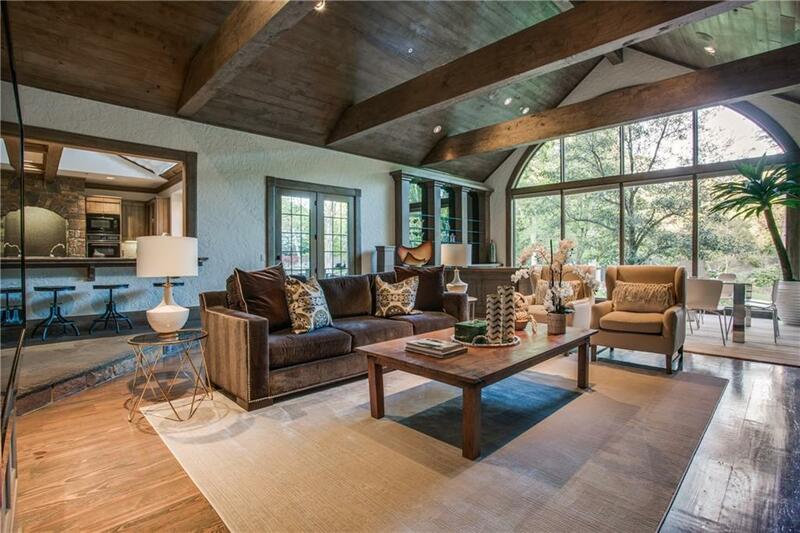 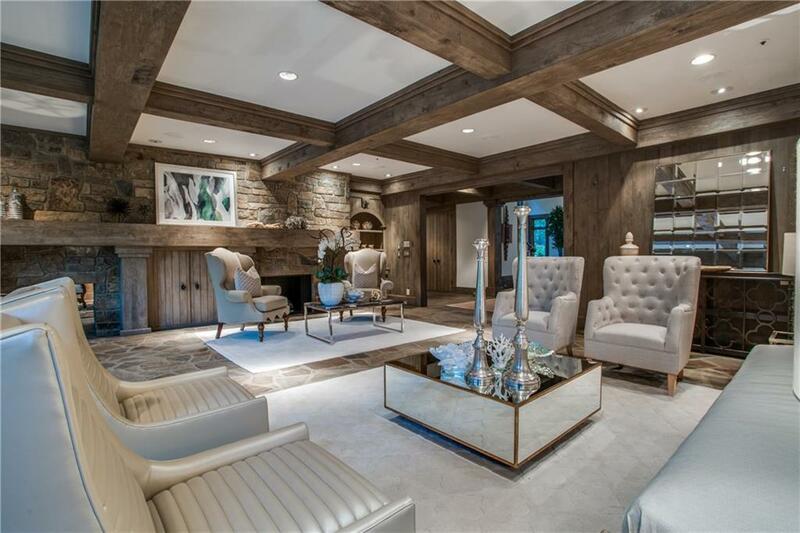 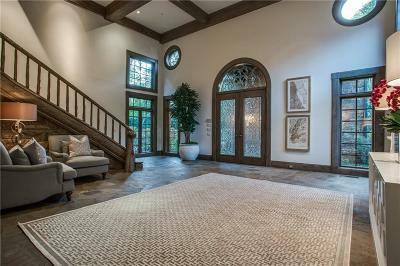 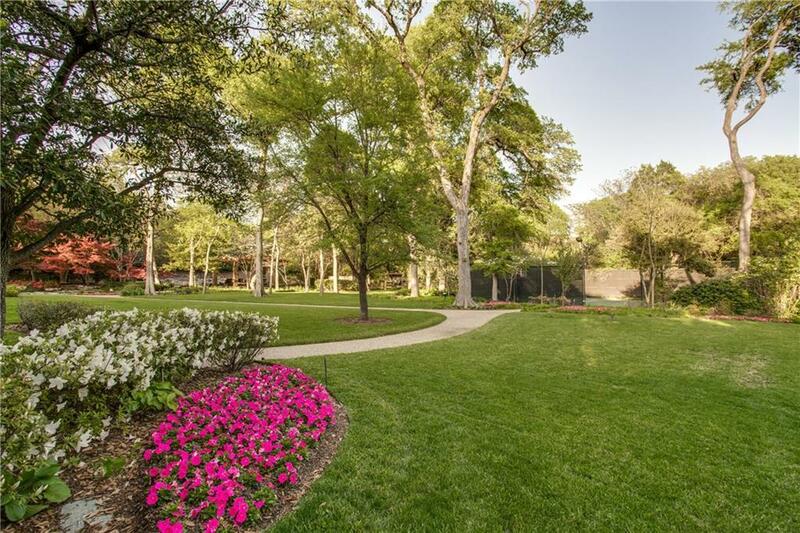 Gated & private 13, 220 sqft home sits on 3.106 acres in a quiet & serene location in preston hollow. 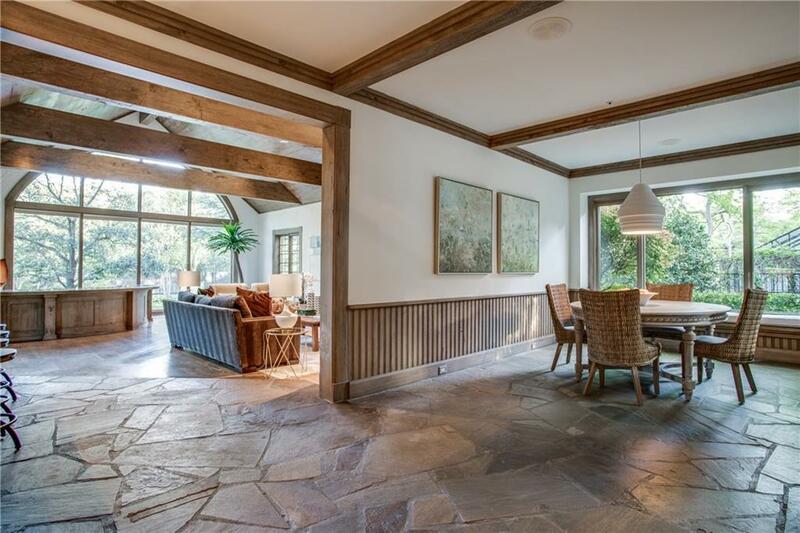 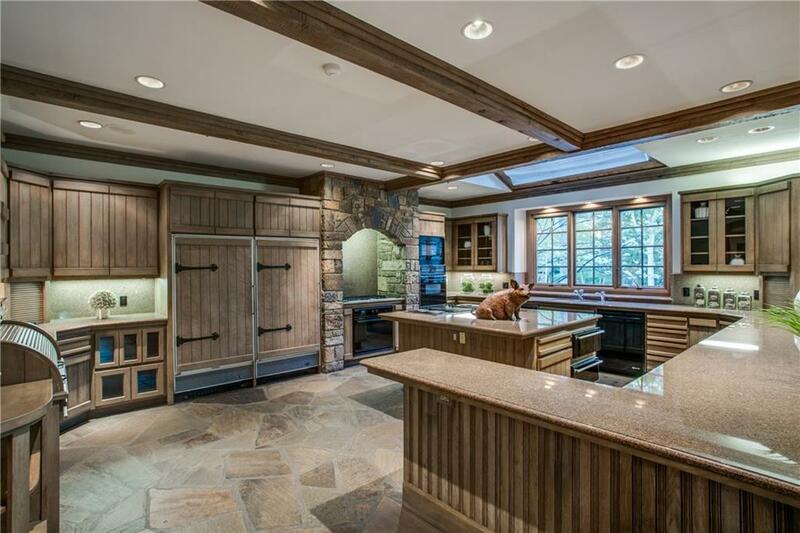 Spacious Kitchen with Living Room off the kitchen perfect to entertain w large wet bar&oversize fireplace. 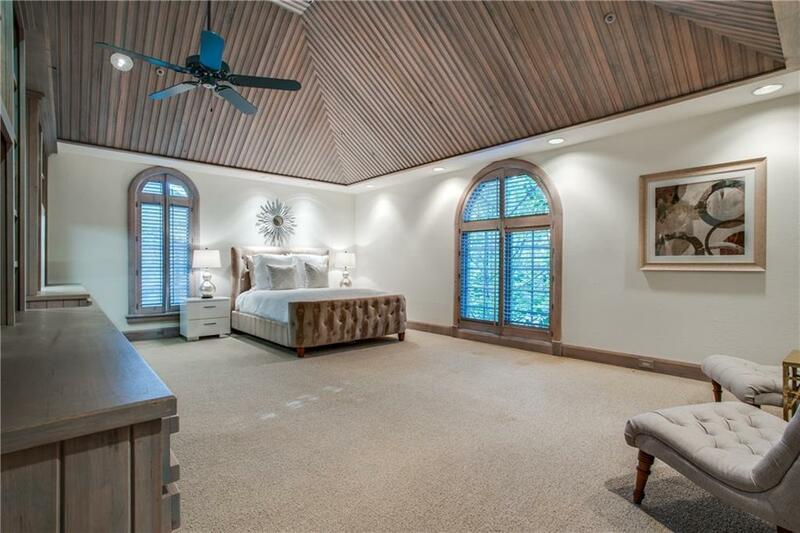 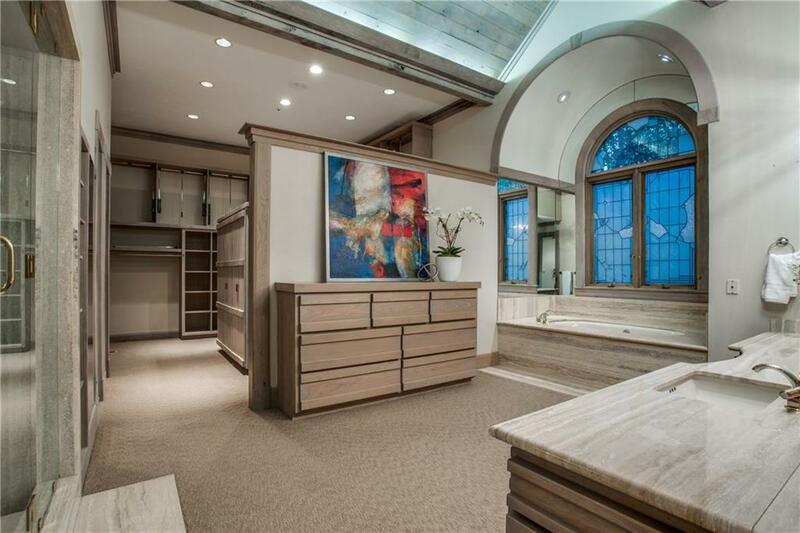 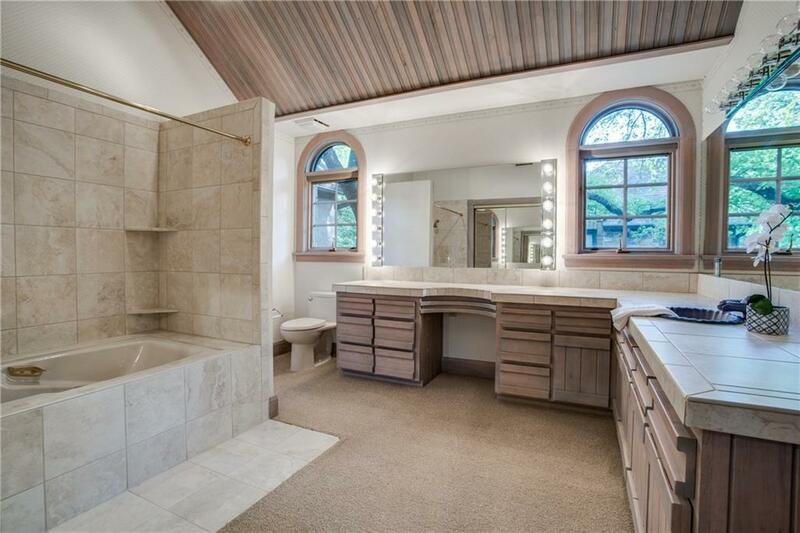 Private study with wet bar has view of the grounds≤ads to the master suite. 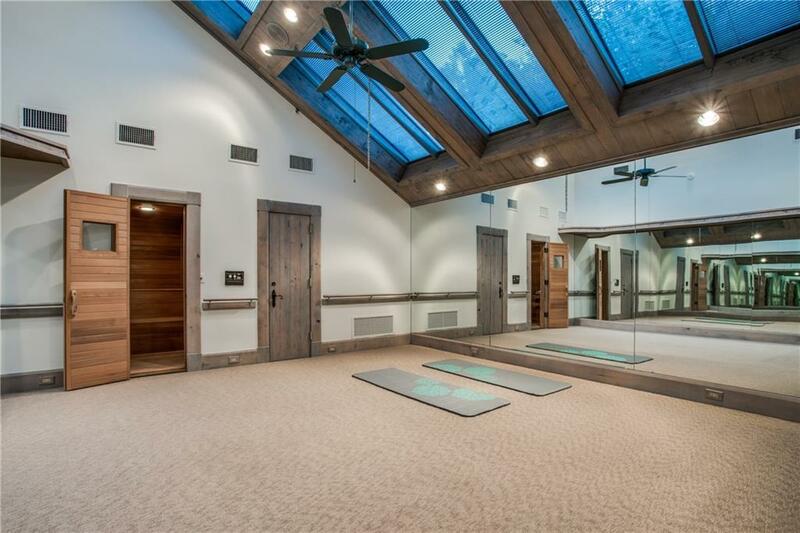 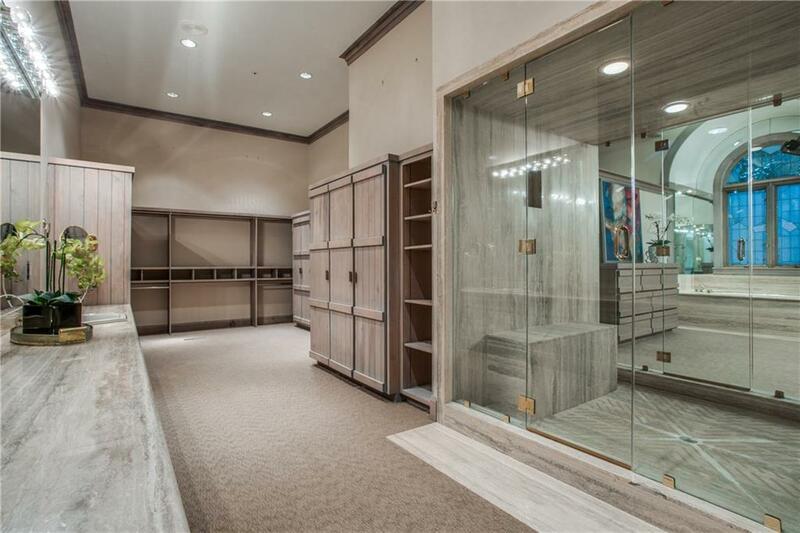 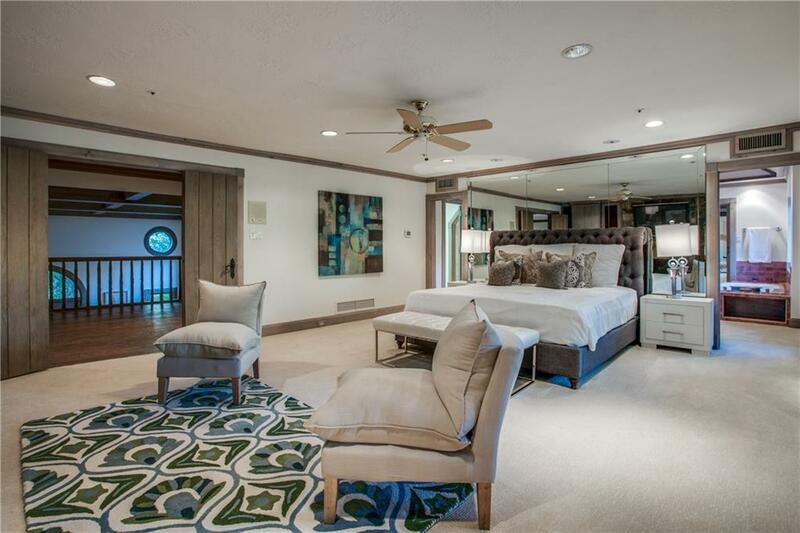 Master suite includes His and Her bathrooms, His and Her closets, Yoga Room w Helo Sauna. 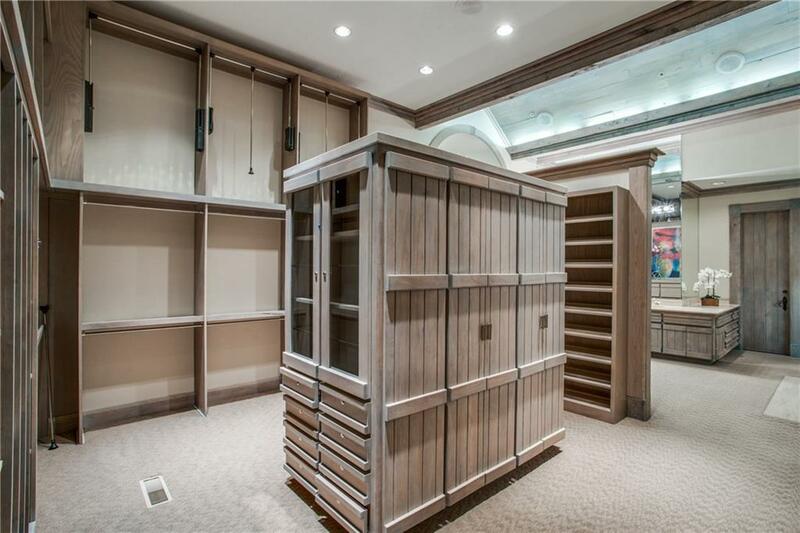 Wine cellar downstairs can hold up to 613 bottles. 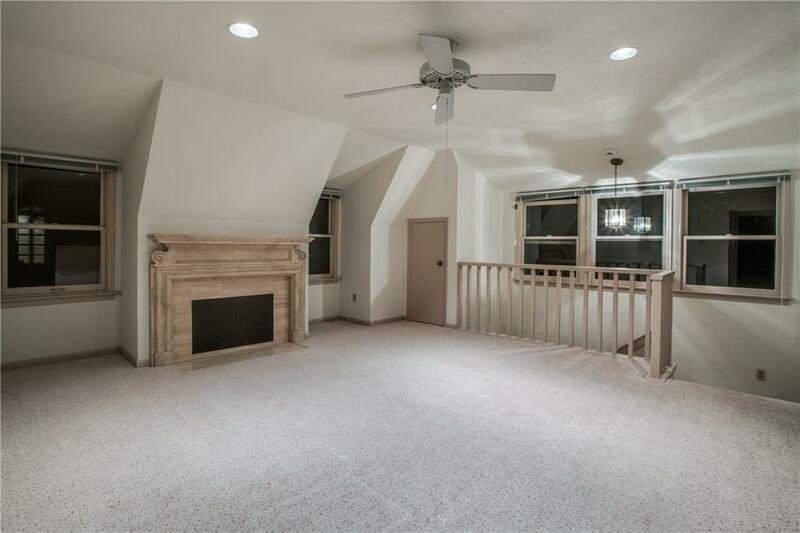 Three secondary bedrooms upstairs have in suite bathrooms and large closet. 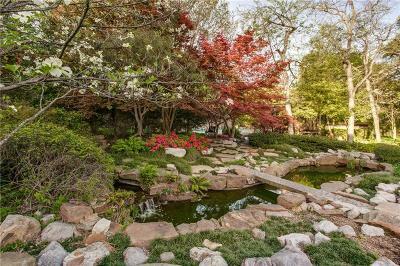 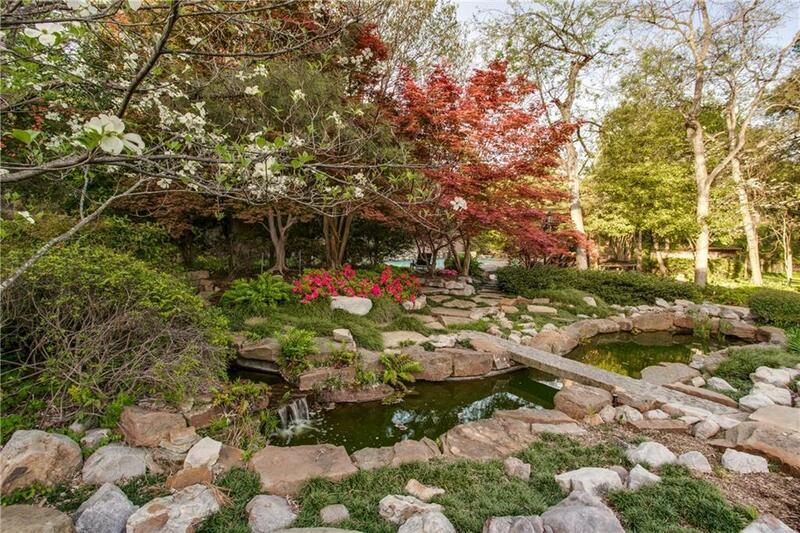 Lush grounds include, pool, tennis courts, Koi Pond, greenhouse. 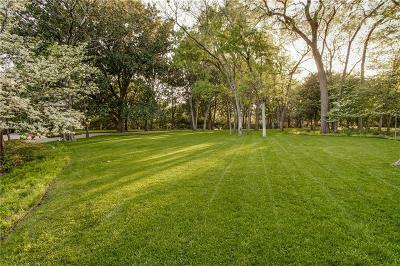 Original landscaping done by Naud Burnett and has been maintained beautifully.